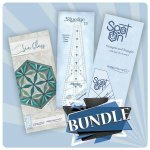 Check out Spikey! 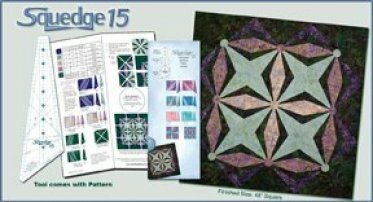 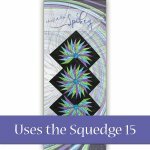 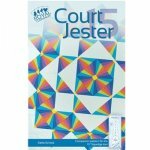 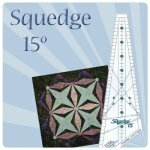 A NEW Pattern for the Squedge 15.
a terrific 45" x 45" lap quilt. 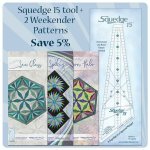 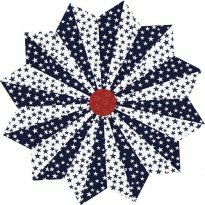 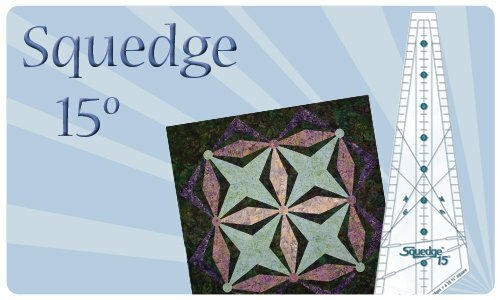 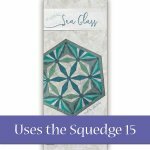 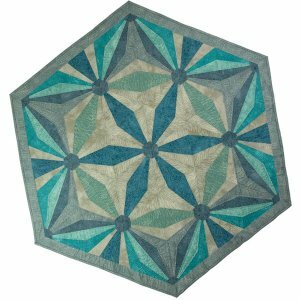 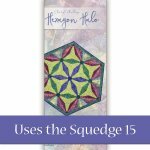 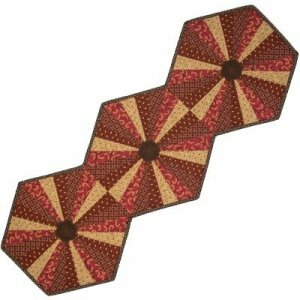 Our Latest Weekender Patterns use the Squedge 15 tool to make a new shape--a HEXAGON! 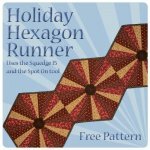 In addition to Squares you can also make triangles and hexagons--Amazing fun without ever sewing a single hexagon! It's just Triangles!